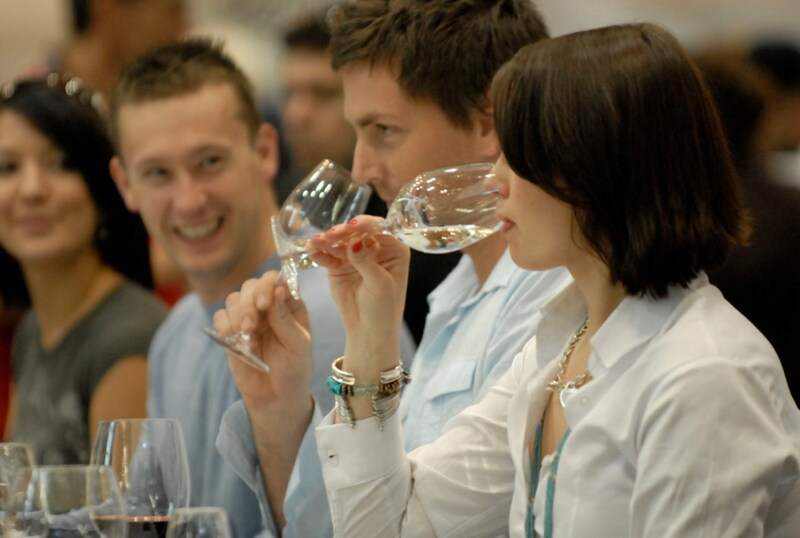 A unique service which offers wine courses in your home. Invite your friends over for a tasting and treat yourself to a Wine Appreciation Course without leaving the house. Paula, a Wine Educator Wine Judge, Wine Tour Guide & Wine Writer can provide a Wine Tasting Class to suit you with any theme or time frame. You choose the Wine Style: Australian, New Zealand, Spanish, Italian, French Red, White Sparkling Dessert Wines or Fortified etc. Email or Call today to discuss your needs. Maybe buy a Gift Certificate for All About Wine at Home.